Check out my pattern shop here. 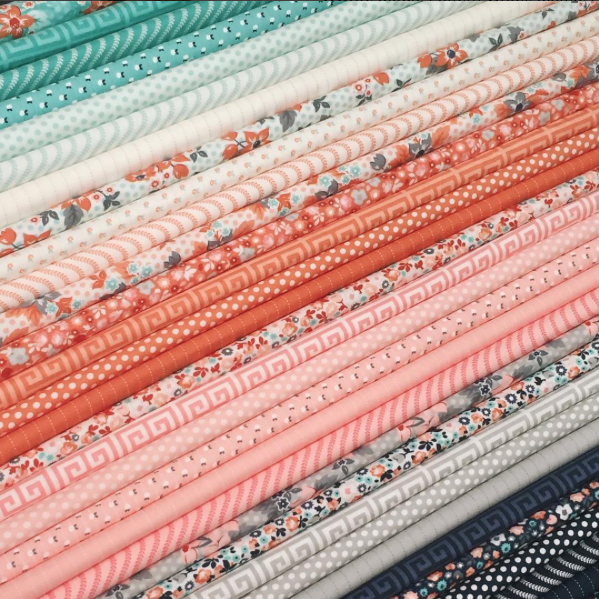 My most recent fabric line ships next month, called Sweet Marion, named for my Grandmother–who was as sweet as the day is long–it’s my favorite so far! I also love Pinterest, and am working on building my Facebook page. Let’s be friends! I’m excited to check in today and show you a little block I whipped up for a little old quilt-along. It’s called the Splendid Sampler (you might have heard of it. ;) It’s the biggest group of quilt-along-ers I’ve ever been involved with, and boy is it fun! I was super excited when Pat Sloan asked me to participate, (Pat always knows where the party is :) and I finally, after a whole year of Splendid-ness, get to show you my block! It’s called “Tiny Miracles” because I designed it with my sweet babies in mind. They are literally the center of my universe, and each one has a miracle story. They are my sun, and moon and stars. 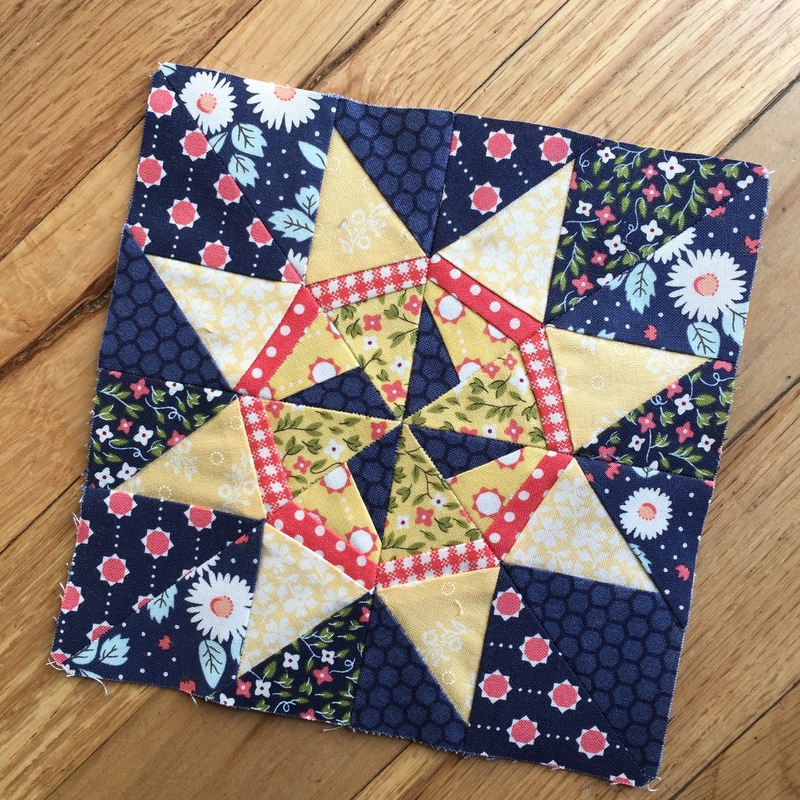 I love the parallel between raising children from little tiny sweet things, guiding them toward the grown-ups they are meant to be, and making beautiful quilts from tiny scraps. From small things comes great beauty. 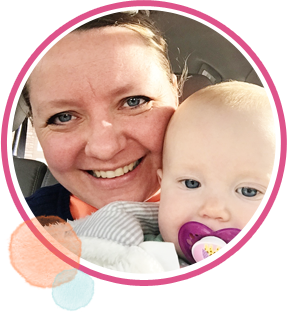 Have so much fun making your own Tiny Miracles block, and don’t be afraid! I’m sure most of you are old hat at paper piecing by now, but I’ll be sharing a few tips and tricks throughout the day on my Instagram feed and stories, and on my Facebook page. 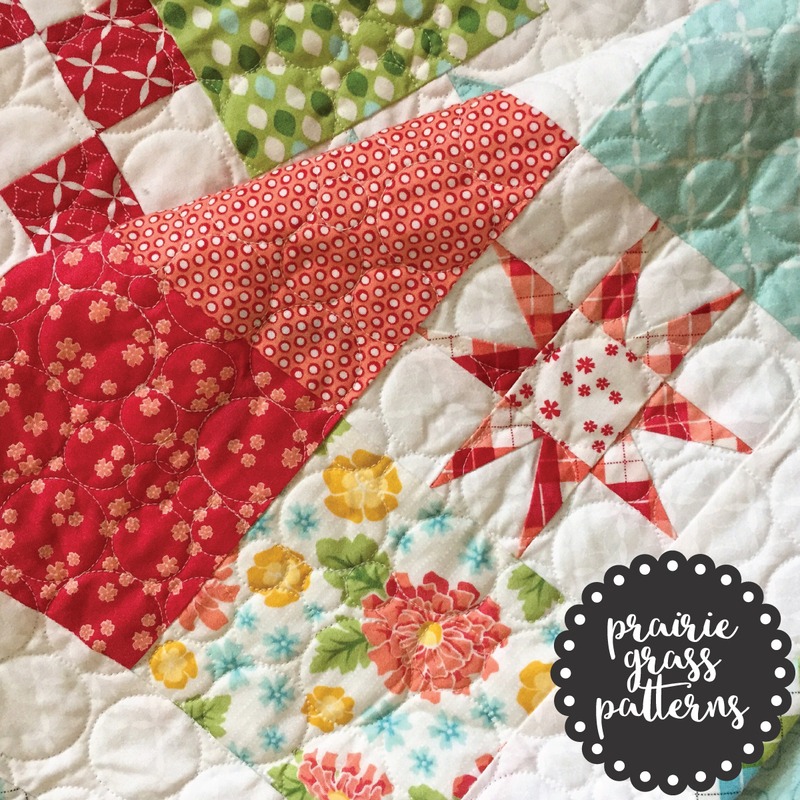 Head on over and see my foolproof tricks for paper piecing. 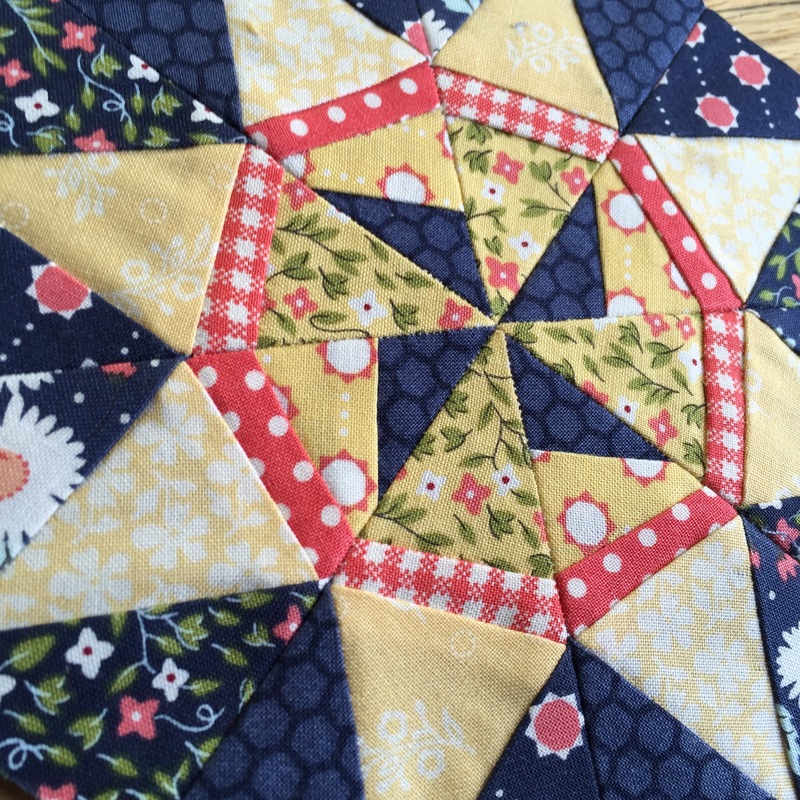 Plus, I’ll show you another version of this block I made with Sweet Marion. Let me know in the comments below if you have questions or run into problems and I’ll do what I can to help. Finally, I want to know about the miracles in your life. The things that have blessed you for good. Tell me about them! Tell me about you! I’d love to meet you, whether here in the comments, or over on Facebook or Instagram. Let’s be friends! Thank you for being part of our project April! Thank you for inviting me Pat, it’s been a pleasure. Your explanation of Tiny Miracles gave me goosebumps. I have found the same joy being a mother. Thank you for sharing your story and your lovely block! That’s just what I was thinking! How does that happen??? I call it serendipity! It’s the little things and, they add it! I fell completely in love with your “Tiny Miracles” Block!! I have three fine grown kids of my own & three Grands that have put new luster & meaning to the word children in my life. With one on the one way, that I’m sure will give us an extra special blessing & joy. 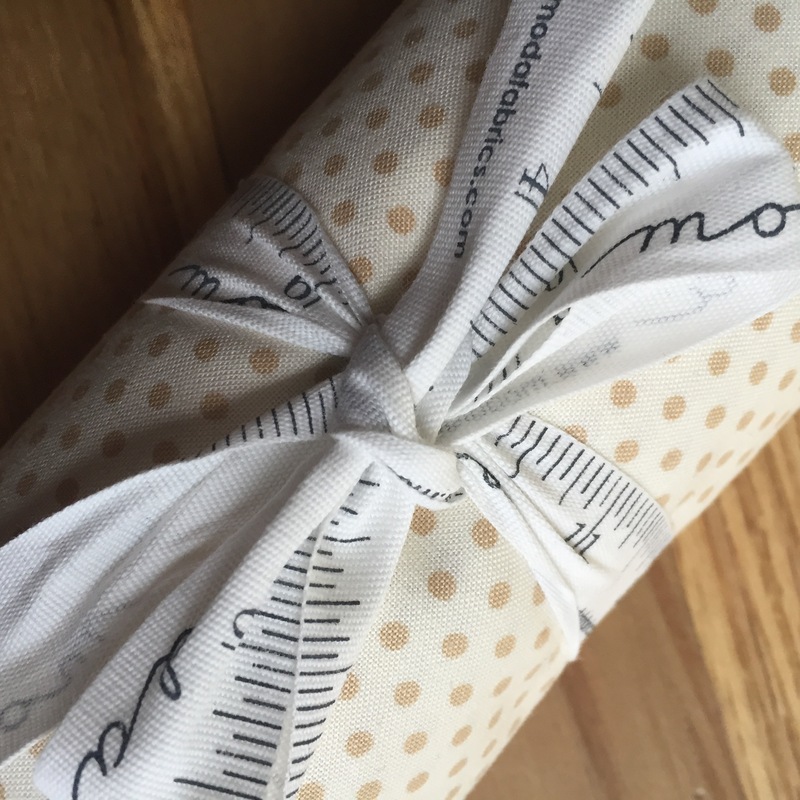 I love your Sweet Marion cloth … & want to thank you for being a designer in the Splendid Sampler! Congrats on all your endeavors! I am so proud to be the Mom of a wonderful Daughter and Son. They have filled my life with so much Joy and have now made me the Happy Grandma of three beautiful grand girls. Grandbaby #4 due at the end of July. Children, Grandchildren and Sewing, does it get any better than that. :^) Love the new block. Thank you for sharing Gale! 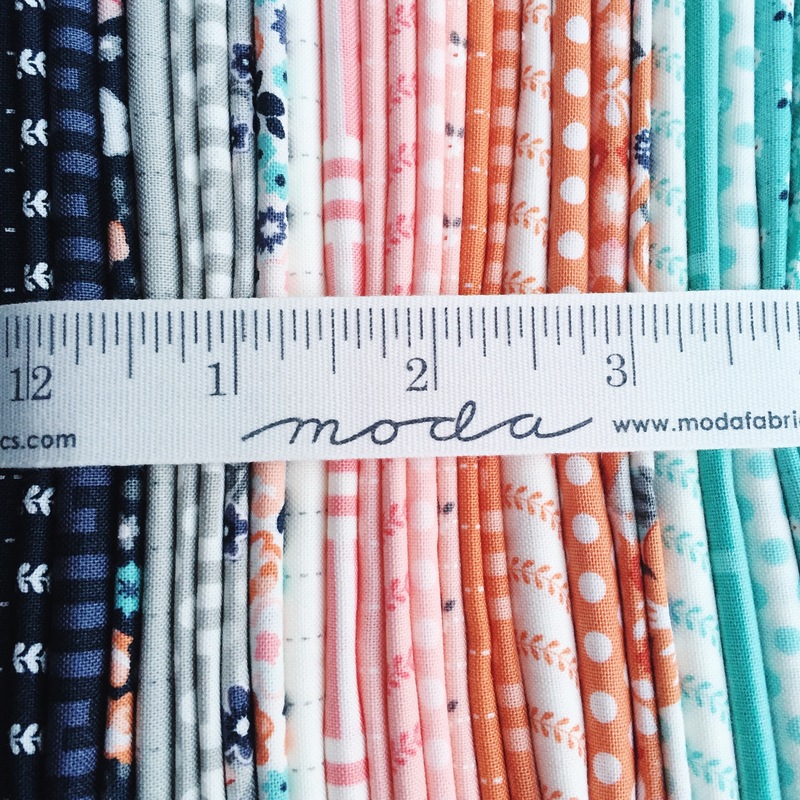 Sewing and sweet littles, perfection! I had goosebumps when I saw your block. I didn’t know why until I read your story. I too struggled with years of infertility and then miscarriages. When I shifted my focus from getting pregnant to being a mom my energy went into the adoption of our first daughter from Korea. Then 5 months later guess what, pregnant. My little miracle was born at 28 weeks in a blizzard, all 2lbs. 6 oz. of her. She will be 30 years old this week! We went on to adopt a baby girl from China and then a baby boy from Korea. Being a mom is a miracle for which I was made. I thank God every day for each one of them and I am so excited to make your block full of sunshine. Thank your for sharing your inspiration. I love the story behind your block! 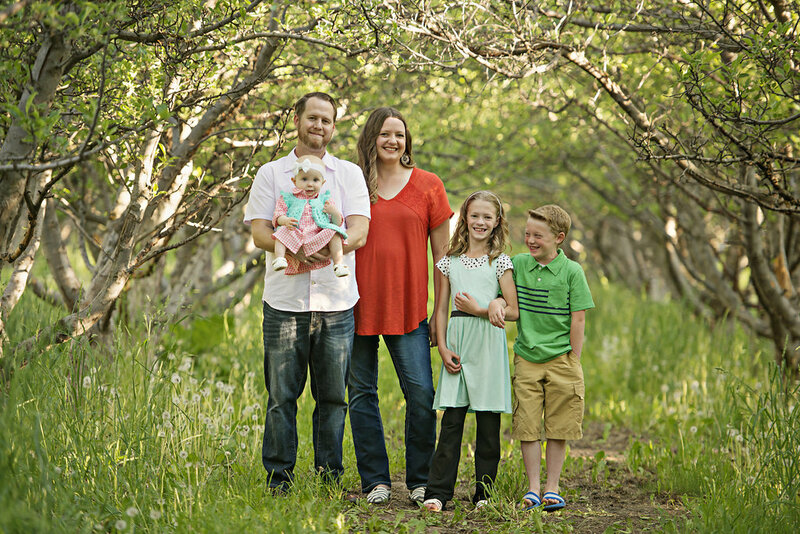 My three girls and one boy are my sunshine. Then I got my six grandchildren who fill my life with fun! I love your new fabric line and look forward to getting my hands on some. These prints look like they would go well with the fabrics I’m using for my splendid sampler blocks! Hugs! I love your block and paper piecing so this is a winner. Your story makes the block even more special. I am the mother of two girls and one boy, 1 granddaughter and two great grand children. They are all the light of my life. Keep quilting, keep designing and keep loving. I love your family picture! Such an amazing block that stands for an amazing family. Lovely post. Looks to be a fun block! Such a lovely story! And I had so much fun making your block! I love your block, tiny miracles. I think this is the block to inspire my next quilt. It is my favorite so far. Thank you. Can’t believe I started following you on Instagram recently and then randomly found you on Pinterest today! 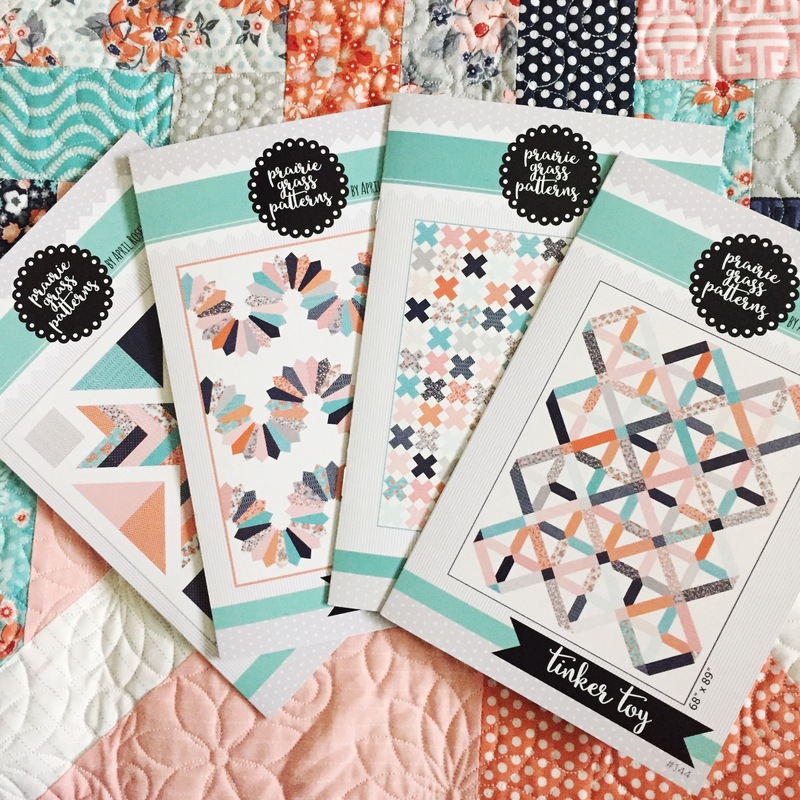 Absolutely love the Sweet Marion collection and the tiny miracles block is truly one of the loveliest blocks I’ve seen. I too married my high school sweetheart, we just celebrated our 25th anniversary. We’ve been blessed with four amazing daughters to raise and one in heaven. 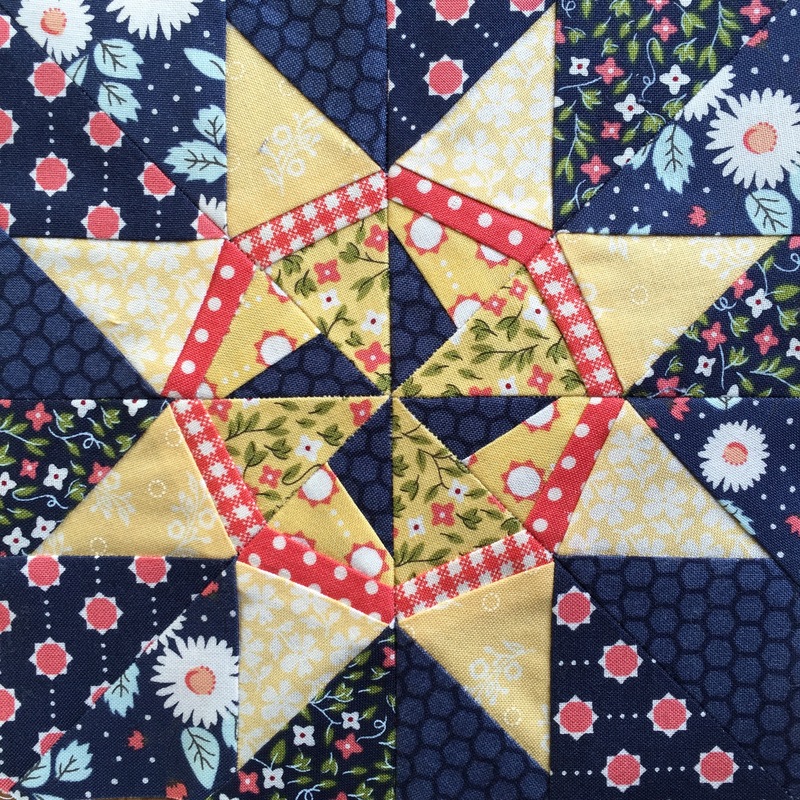 I’m new to the world of quilting and a little scared but hope to gain confidence and inspiration from your blog and insta feed. Shopping for a used or new vehicle can be a hard approach should you not know what you are carrying out. By teaching yourself about vehicle store shopping before you visit the dealership, you could make issues much easier for your self. The following advice may help your next purchasing journey be pleasant. Always deliver a auto technician together when shopping for a fresh vehicle. Car sellers are popular for marketing lemons and you do not wish to be their next sufferer. Provided you can not get yourself a auto mechanic to check out vehicles together with you, a minimum of be sure that you have him take a look at ultimate decision before you buy it. Know your boundaries. Prior to starting store shopping for your forthcoming auto or vehicle, determine what you can manage to spend, and adhere to it. Don’t forget to add fascination with your calculations. You will definitely pay all around twenty percent as a down payment too, so be prepared. Prior to seeing a dealer, know what sort of automobile you need. Study all of you options ahead of store shopping in order to evaluate which works for your finances and family members demands. Seek information to discover exactly how much you should pay for the probable auto. Before signing any deal make time to study each and every range, such as the fine print. If you find nearly anything detailed that you simply do not comprehend, do not indicator up until you have an response which you comprehend. Unsavory salesmen can make use of a legal contract to insert numerous service fees which were not discussed. In the event you keep your previous suggestions at heart the next time that you go shopping for a automobile, you will certainly be more likely to get a good bargain. Investing in a vehicle does not have to become headaches. Just use the guidelines with this article and you may obtain the automobile you would like with a very good value. Каждая современная обычная женщина думает о превосходной фигуре, также и каждый нормальный джентльмен, предпочтет женщину со стройным и красивым телом. В этом обстоятельстве окружению содействуют диетическое питание. Однако следует помнить, что подбирать диету полагается так, дабы после не испортить свое дорогое здоровье.